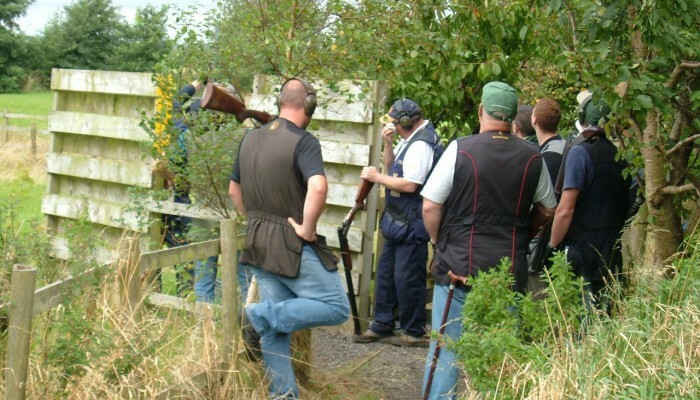 Based on the outskirts of the village of Longton near Preston, Lancashire, the Dolphin Clay Target Centre is a welcoming, friendly Clay Pigeon Shooting Ground. 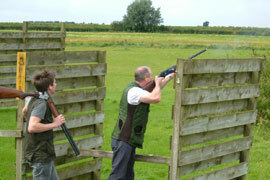 It is one of the oldest established Clay Pigeon Shooting Grounds in the North West. 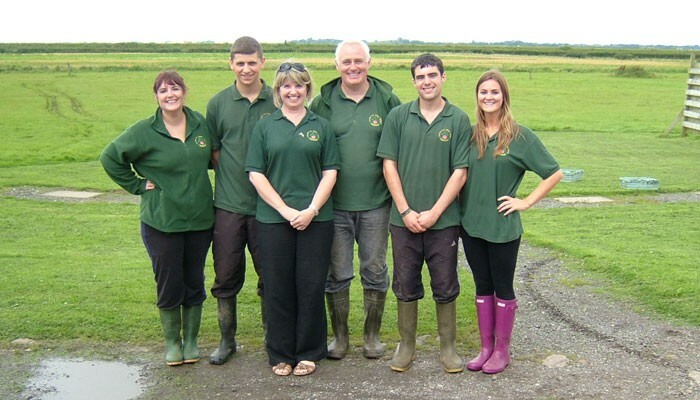 You can be sure of a warm welcome and a friendly atmosphere at our family run shoot. 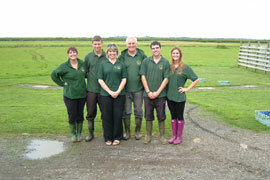 The Dolphin Clay Target Centre hold various competitions throughout the year, in both sporting and trap disiciplines. 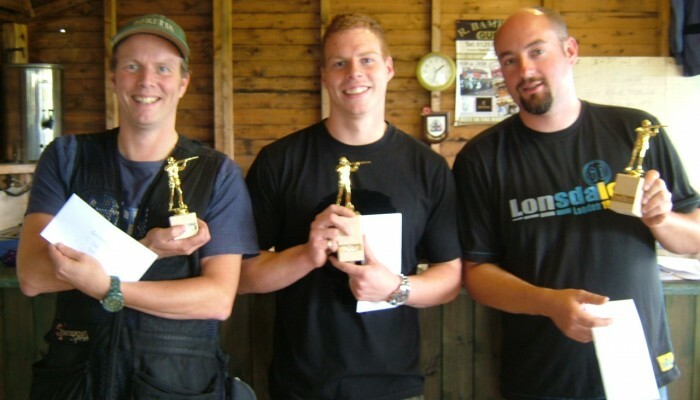 Summer Series Sporting and a winter series DTL are our most popular competitions. Competitions are open to all ages and abilities, with our own classification system in place to ensure everyone has a chance of winning. We can accomodate groups of 7 upto 45 people. we can also arrange for food to be served in the adjacent pub. Please contact us and we will tailor to your individual needs. Corporate days can also be arranged. 10 bird ABT / DTL £2.50 birds only, £3.00 for comp. 30 bird re entry sporting £8.00 per round. Regular Sunday shoots offer English Sporting, DTL and ABT. Novice Tuition Available From our experienced staff. You can always be sure of a warm welcome in our clubhouse and around the grounds. Sunday 21/04/19 Results Sporting – Mark Houlding 29/30 Summer Series Trap Mark Houlding 30/30. Gorgeous Day, and great shooting by Mark H!! Sunday 31/03/19 Results Sporting – Brian Drittler 29 /30 ABT and DTL – Bob Singleton Snr. 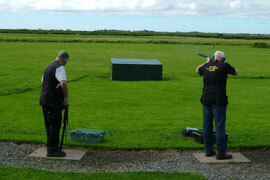 Great shooting by Brian and Bob on a lovely spring day.